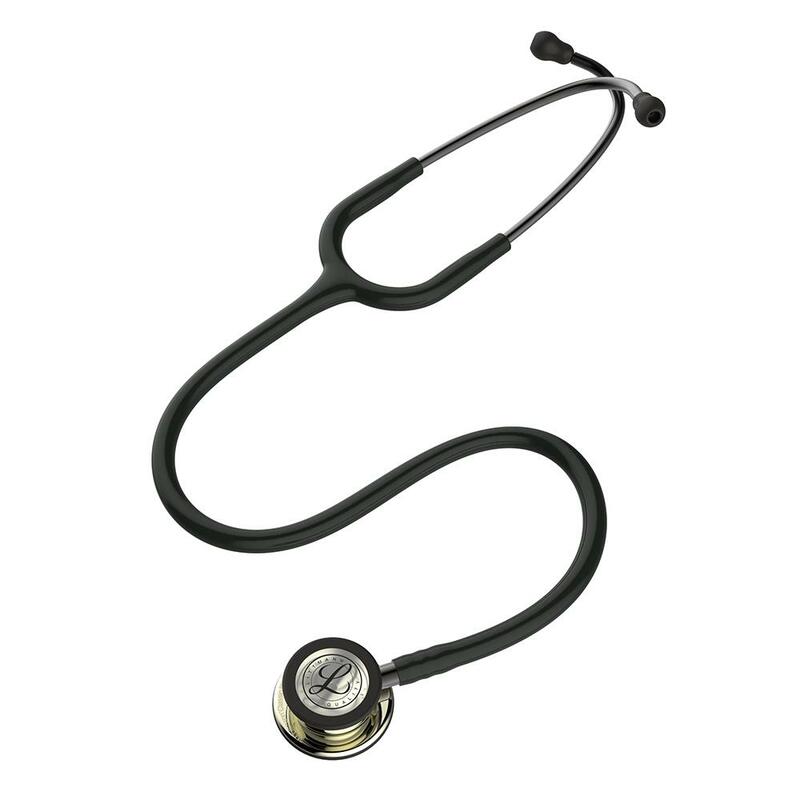 Outstanding acoustic performance and exceptional versatility characterize the 3M Littmann Classic III Stethoscope. The innovative design offers a tunable diaphragm on each side of the chest-piece. The large side can be used for adult patients, while the small side is especially useful for pediatric or thin patients around bandages and carotid assessment.